Since Horror Escape opened its doors in 2015, the creative team has seen a wide range of spooky inspirations come to life through our sets. From the dilapidated barn house of infamous serial killer, John Wayne Gacy, to cannibal-ridden catacombs or the shadowy hallways of a family-torn manor, our stories have found their inspiration through a mix of both fictional and real-life horror. Our upcoming set, titled "Madame Blavatsky's House of Occult," is no different in this regard. Set to launch early Winter 2018, The House of Occult's premise stemmed from a number of inspirations both real and fictional. In the most general sense, the word 'occult' was a great starting point for inspiration, providing a plethora of imagery and themes to work with. Witchcraft, necromancy, and all forums of psychic phenomena fall under this umbrella. 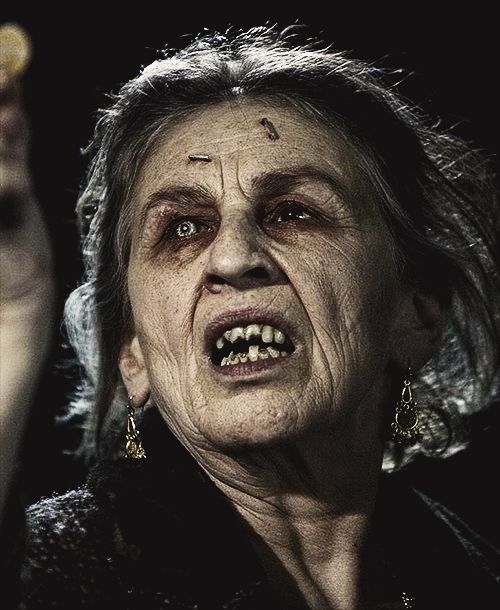 The old hag haunted our dreams as kids. Another bout of inspiration for our set came from Sam Raimi's feature film, Drag Me To Hell. The film is about a demonic gypsy-woman who curses her bank-teller with a soul-eating entity called the 'Lamnia.' Raimi's portrayal of the gypsy is both terrifying and laugh-out-loud funny, and we wanted to incorporate a few of these elements in our story. We were also inspired by the film's sets and soundtrack, providing an heir of Eastern European necromancy and mystery. 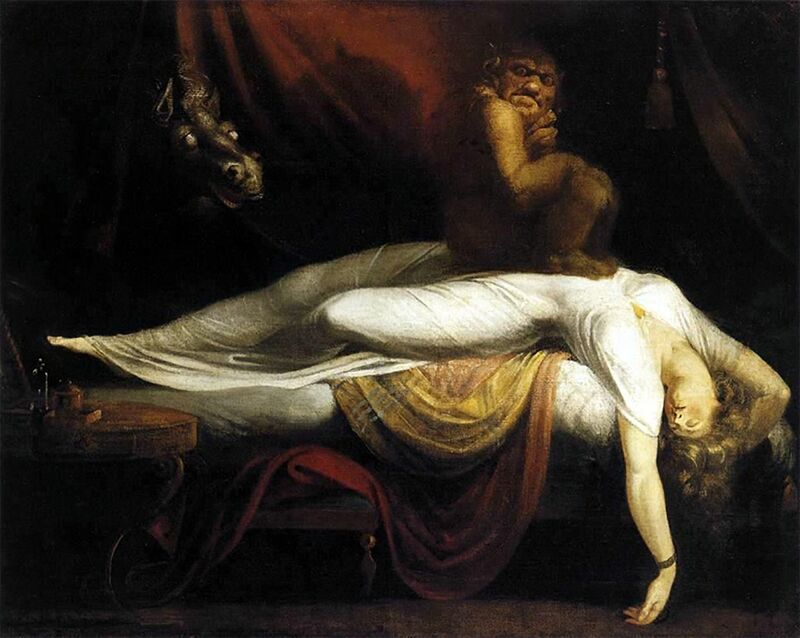 The demonic-gypsy from "Drag Me To Hell" inspired aspects to our new set. The title of our set was inspired by the life-story of a 19th-century occultist known as Helena P. Blavatsky, or Madame Blavatsky. 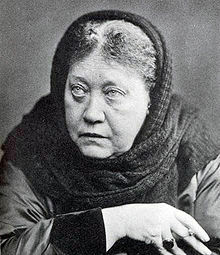 Blavatsky was most known for bringing facets of Eastern-mysticism to the West in the late 1800s. She was involved with psychic-phenomena, mediumship and seances and the like, attracting audiences across New York, London, and India. She was also the founder of the Theosophy Society, wanting to investigate the unexplained laws of nature and the powers latent in man. Madame Blavatsky; her name and involvement in the occult inspired parts of our story as well as the set title. All of these inspirations came together to create Madame Blavatsky's House of Occult, which has been in development since early last year and is now under construction. As always, it's our goal to create immersive worlds for our guests, and with this next set we've taken our time to ensure we accomplish that. We will continue to update you with more behind-the-scenes posts of the construction and creation of House of Occult, so stay tuned!